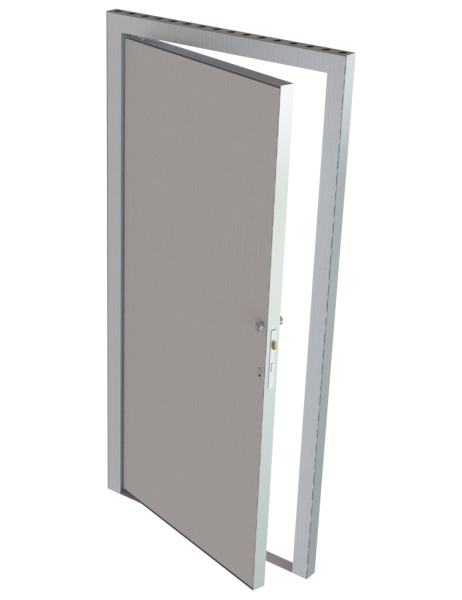 Providing access to your structures, the Matrix Door frame with universal pivot hinge can be used for either left or right hinge positions. This lightweight aluminum frame with 30d holes, 62mm apart, uses the One Pin Solution for all connections. The Matrix Door frame comes in two varieties, Straight or Curved and available in several heights to complete your project.